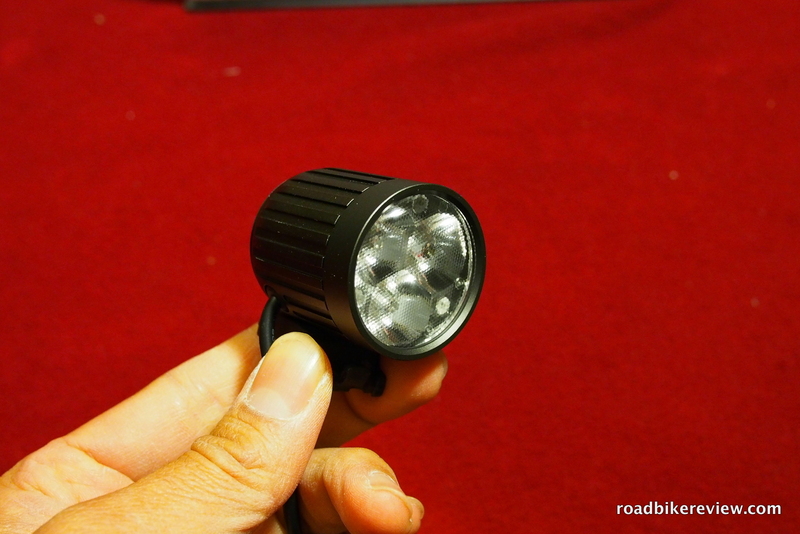 The Xera has a nice, tiny light head and it puts out a good amount of light. 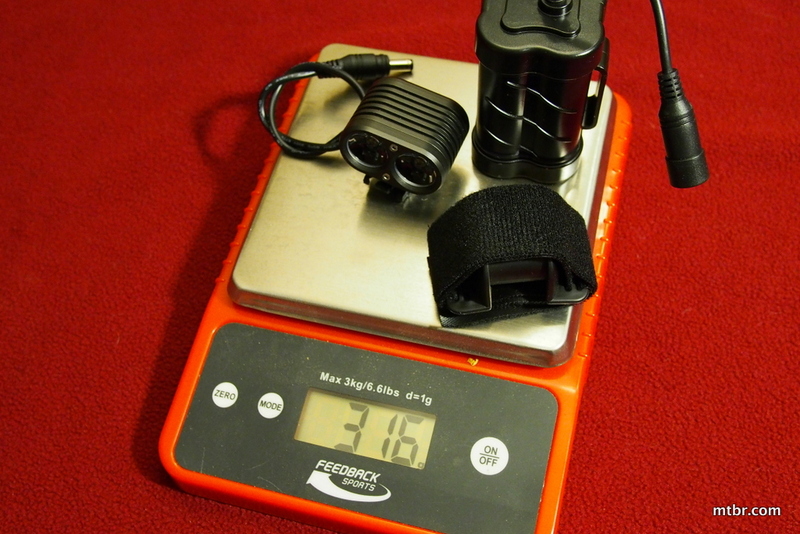 It’s ideal for the helmet use with a Duo or Olympia on the bar. 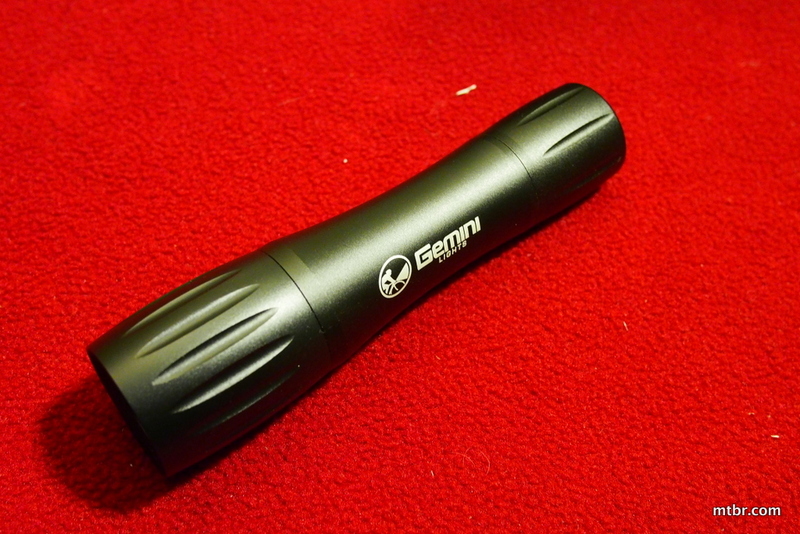 This year, the Xera has a 100 Lumen bump from last year and that is typical of the upgrade in the whole Gemini line up. The Gemini Duo is ideal for helmet mounting as it it provides a lightweight head, very similar to the Lupine Piko 4. It throws out a nice 1208 Lumen beam pattern for a run time of 1:30. 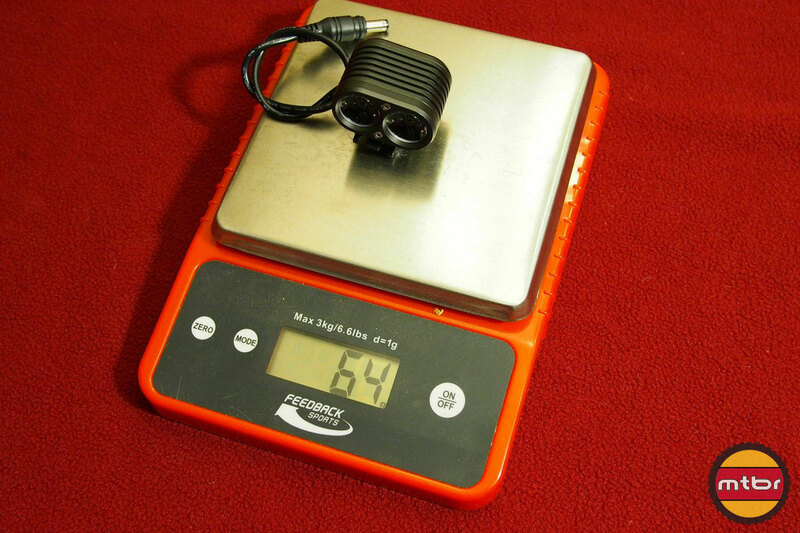 85 gram light head makes it ideal for either bar or helmet use and impressive programmability gives the light a lot of range for different applications. The Gemini Olympia is surprisingly bright. 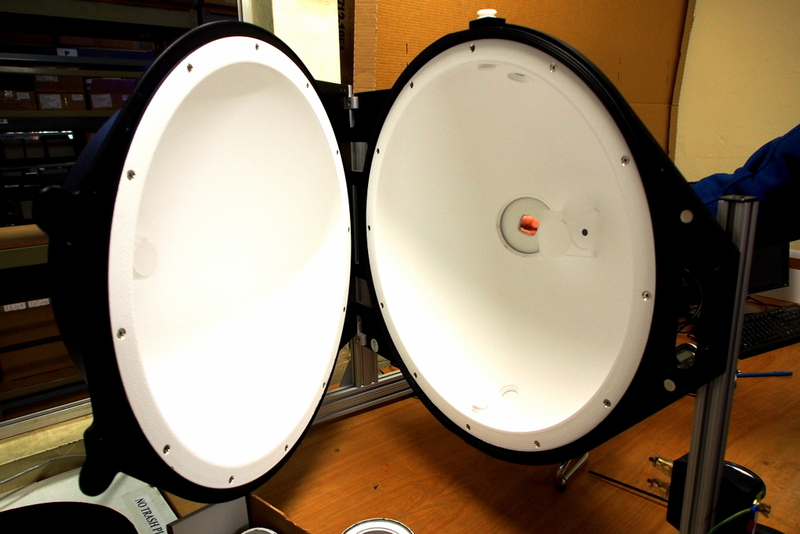 Turn it on and be prepared for big, intense beam pattern. 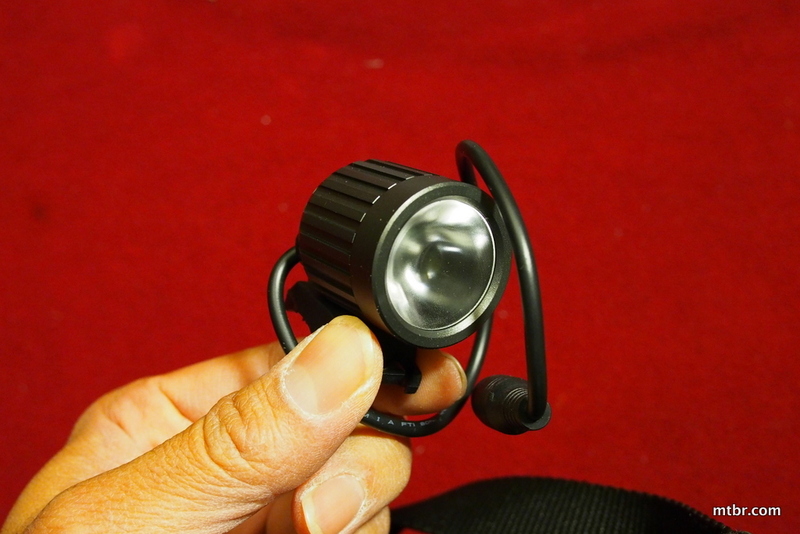 This light can definitely be used by itself or mated with a Xera or a Duo on the helmet for the ultimate setup.